Memorial Day is coming up fast and it marks the first holiday to kick off the grilling season. As you are preparing your menu for your delicious barbecue on Monday, don’t forget the other important food items; the side dishes! The side dishes are a staple to any barbecue just like the main course meals. We have composed a list of some delicious side dishes that you need to pair with your Memorial Day barbecues, so have a look through and try a few of them out. Potato salads are a classic side dish for every barbecue. 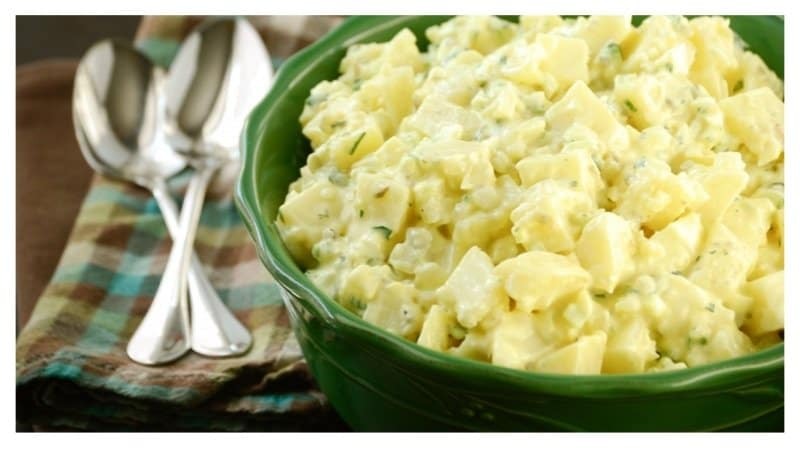 Whether is regular potato salad or mustard potato salad, it will pair well with your barbecue. 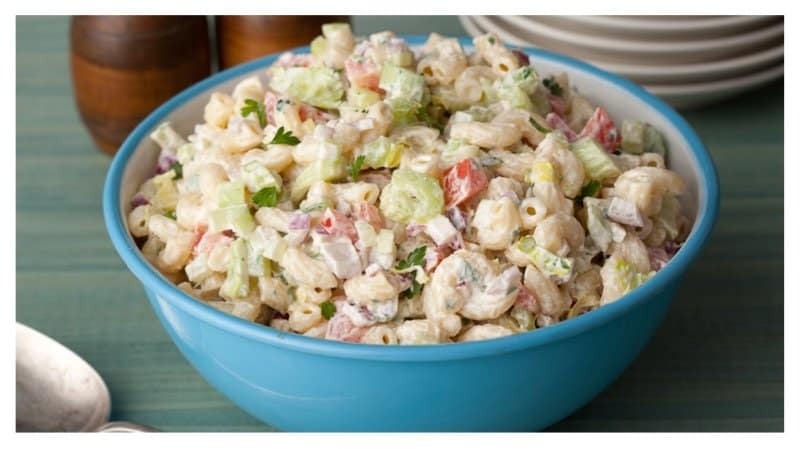 It wouldn’t be a barbecue without some macaroni salad. If you don’t like potato salad, this is the next best thing. It’s filled with macaroni and vegetables that you will definitely need to make up for all that food you’re going to consume. 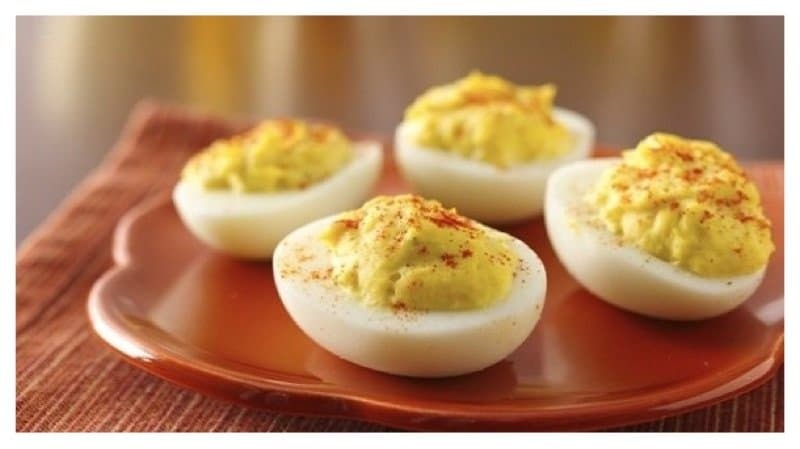 Deviled Eggs are very simple and easy to make. You can jazz them up by adding crumbled pieces of bacon or chopped ham on top. 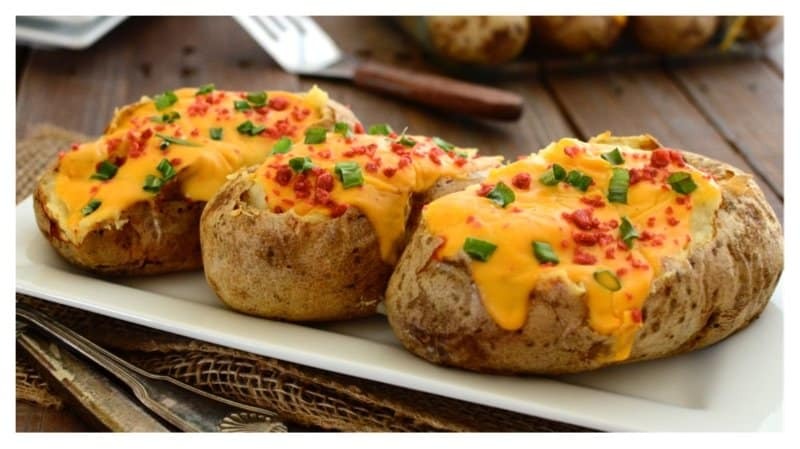 Everybody loves baked potatoes at barbecues. But when you add cheese, bacon and chives on top, you’ve got a mouthwatering extravaganza! This is a great green vegetable to eat if your’e trying to stay away from starchy foods this Memorial Day. 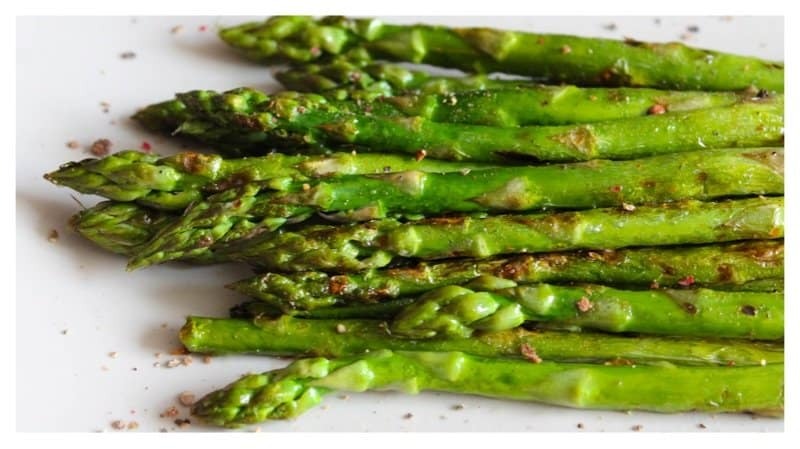 Grilled Asparagus have great taste and they’re very easy to make. 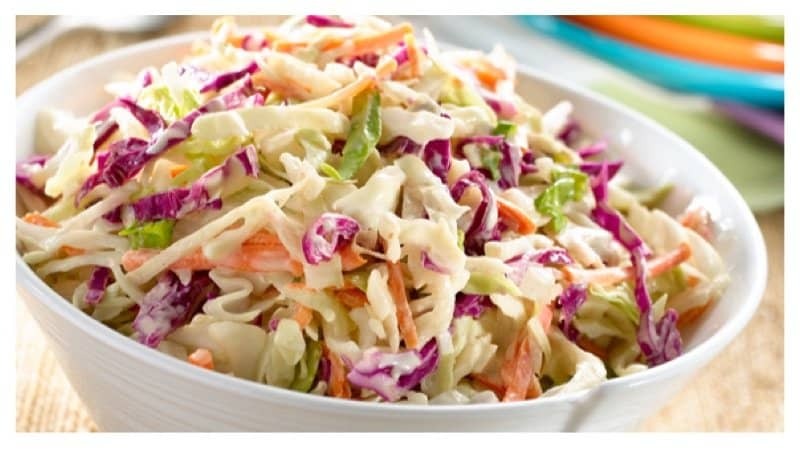 You can top off those pulled pork or rib sandwiches with a little bit of coleslaw. Of you prefer, you can just eat it as a side dish on your plate. 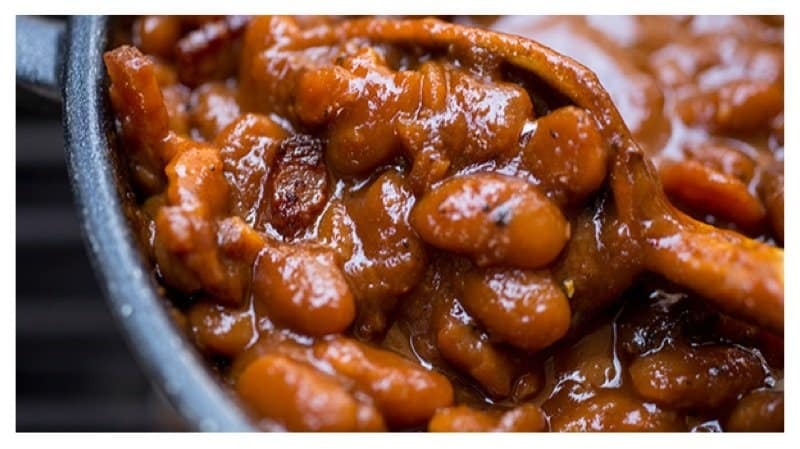 A barbecue just isn’t a barbecue without some good ole baked beans. Just like the coleslaw, you can add this on top of your sandwich as well. 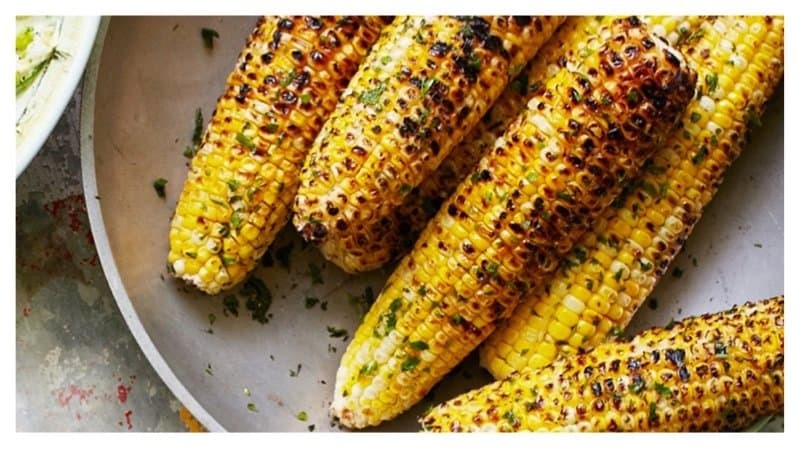 Grilled corn on the cob will surely have your guests begging for more. You can dress this side dish up easily by adding butter, cheese, or herbs on top. You can take your barbecued pulled pork, make some nachos out of it, and top it off with guacamole. 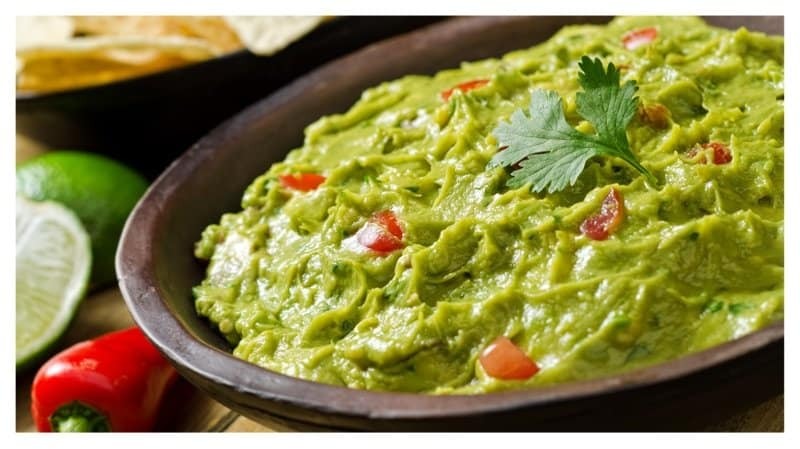 If you can, try to make the guacamole yourself, it’s fresher and tastes a whole lot better. 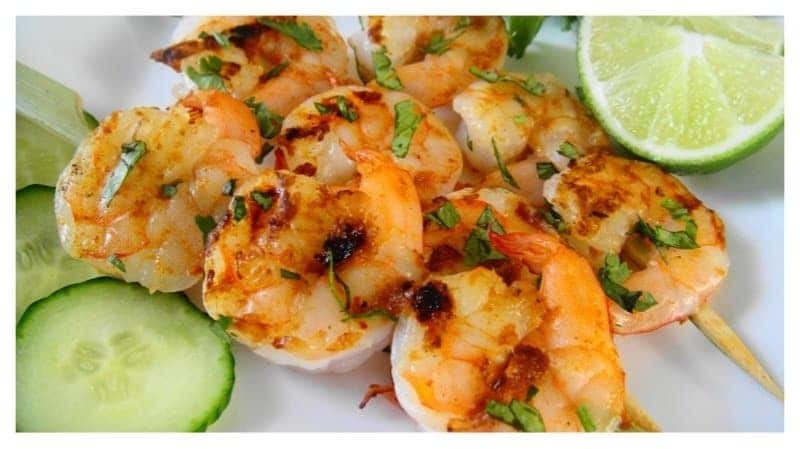 You can create a delicious barbecue plate by adding a side of shrimp skewers. These little things are very easy to grill. Just make sure you marinate and season them the night before to get an amazing flavor after grilling. 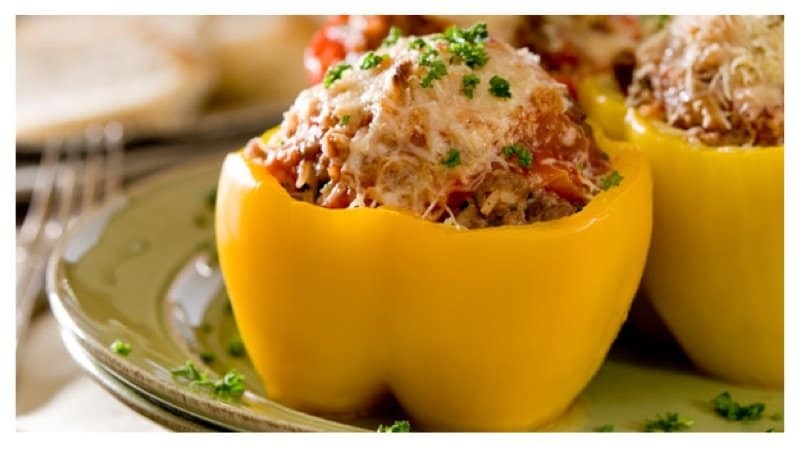 Stuffed Bell Peppers are a great side dish for everyone that comes to your barbecue. You can stuff them with cheese, meat and rice. Corn salad is a beautiful, colorful side dish. 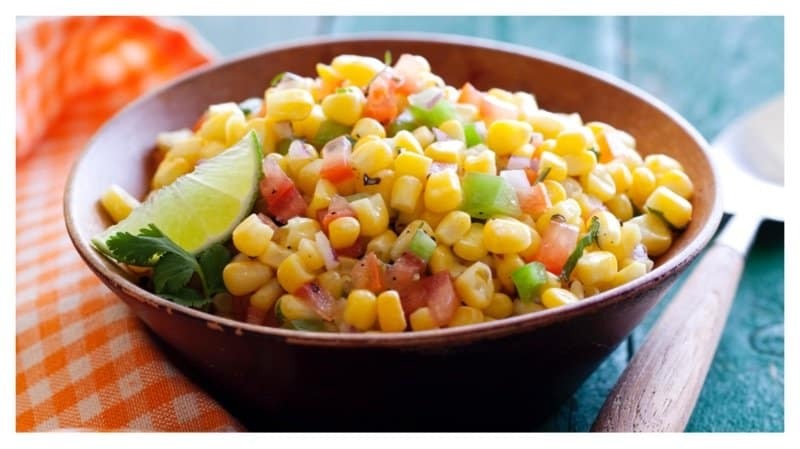 It is filled with tasty vegetables and seasonings, and if you don’t want corn on the cob, this is a great substitute. 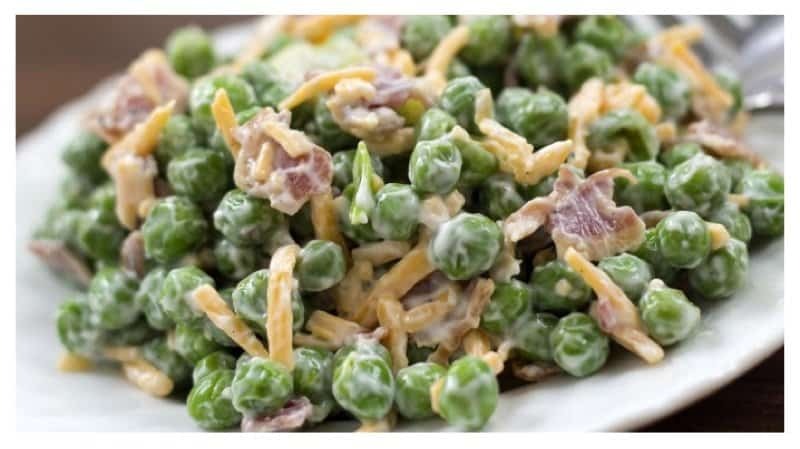 If you’re not a fan of corn salad, try pea salad. To make this simply dish even tastier, add some cheese or bacon. You can’t eat that tasty barbecue without some bread! 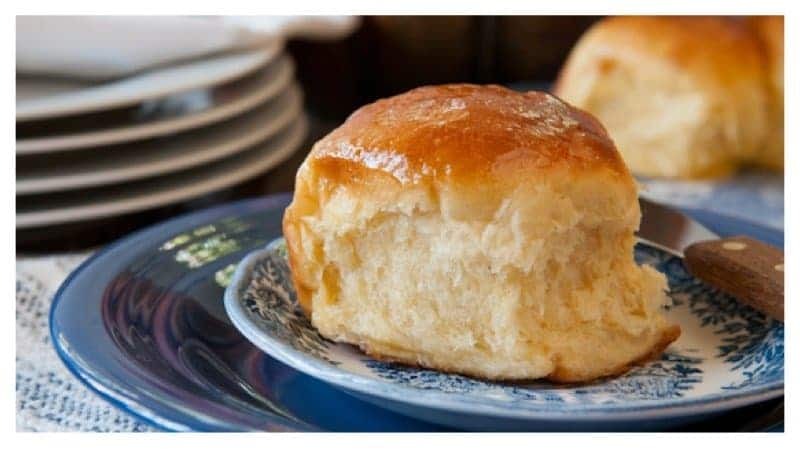 Some honey rolls will help you sop that barbecue right off your plate and have you going back for seconds. 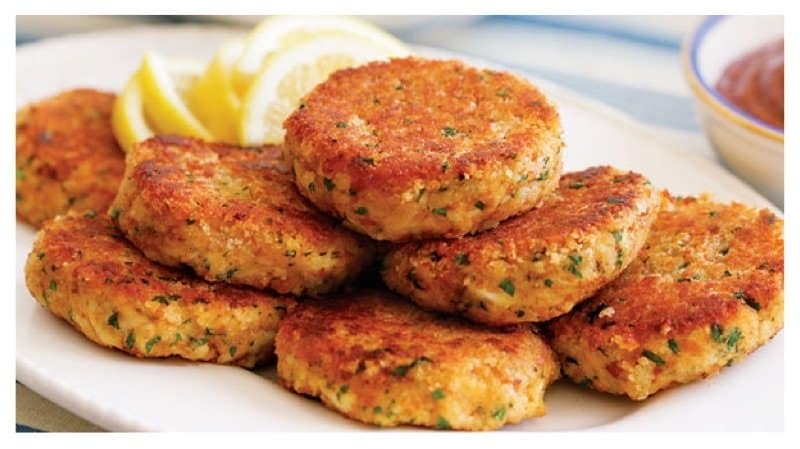 If you want to try something different than the typical barbecue side dishes, try some crab cakes. Crab Cakes can be eaten as a meal themselves or as a side dish. 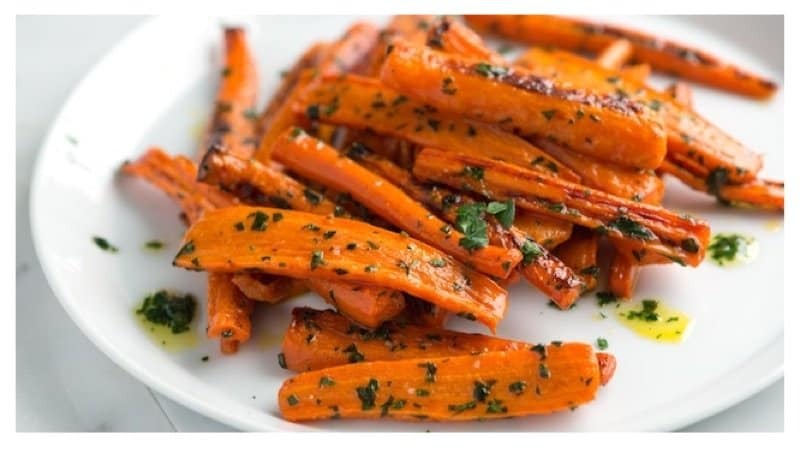 Carrots are a delicious vegetable to make for any occasion. Roast them over the grill, add a few seasonings and eat it with your main dish. This is another easy, healthy side dish salad you can make for your barbecue. You can make the Broccoli Salad to your liking. 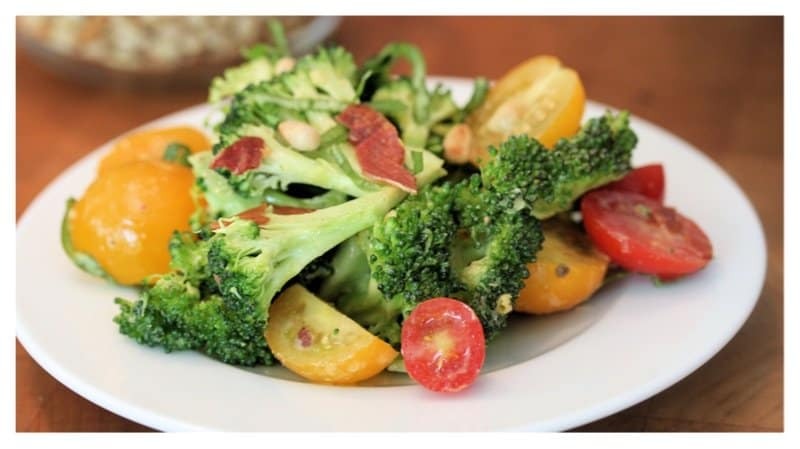 Broccoli Salad is great for those that don’t like to eat the typical leafy, green salads. Once again, a barbecue isn’t a barbecue without some kind of potatoes. 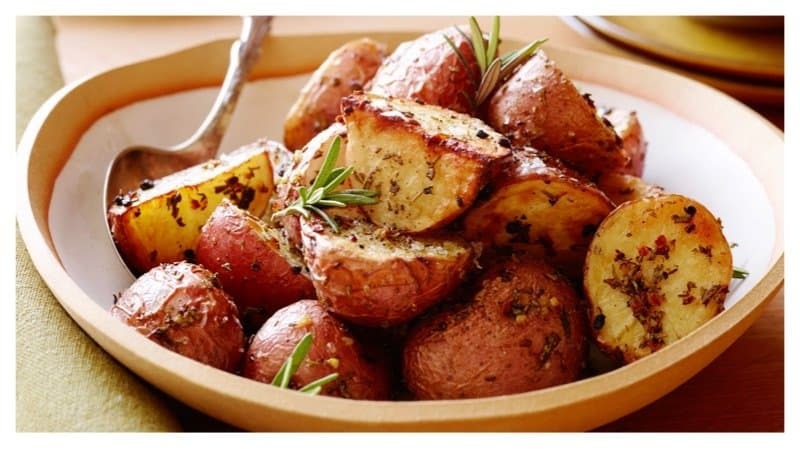 Grilled potatoes are very tasty and easy to make. You can cook them with rosemary, thyme and garlic. Or, if you like to live on edge, add some shredded cheese to shake things up a bit. Vegetable Skewers will allow you to eat all of your vegetables at once. This side dish can easily be placed on the grill and cook within minutes. 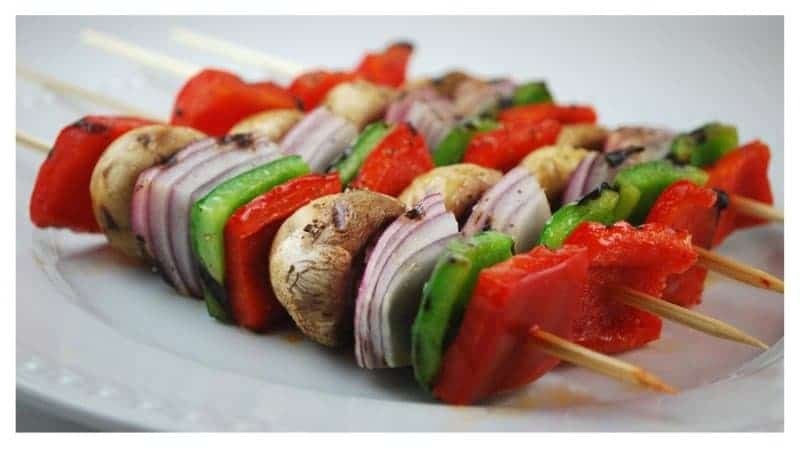 With all the grilled food you’ll be eating, you should definitely get your dose of vegetables. After all that barbecue, you will need to eat something that is healthy. 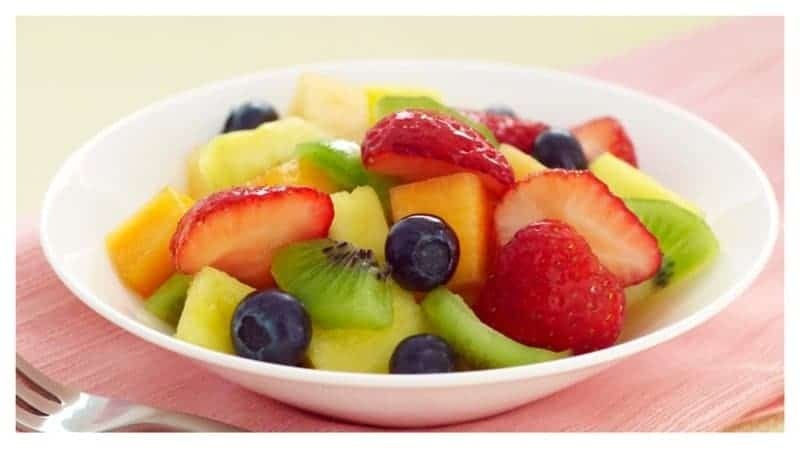 This fruit salad contains all of the delicious, healthy fruits that you need in your diet.